Could Your Marketing Materials Use an Update? 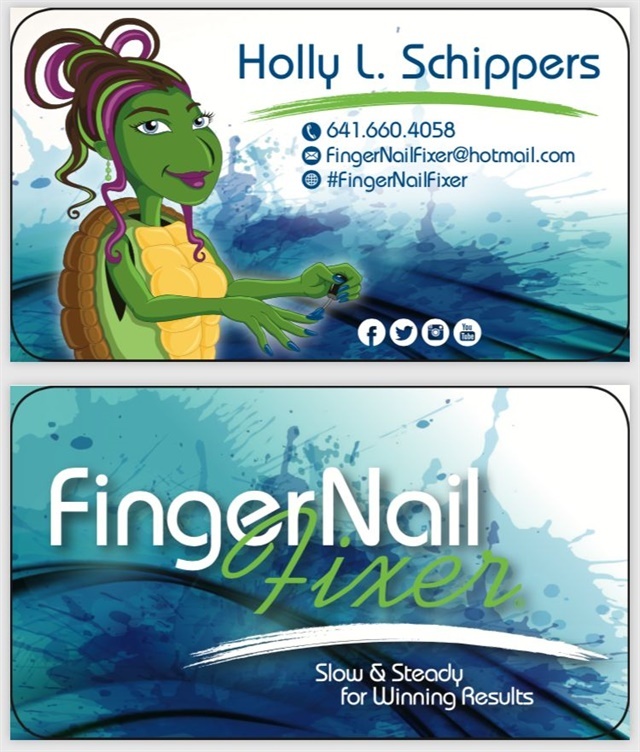 Recently, I sprang for a business card update — I just felt like it could use a fresh look. How long has it been since you updated your print material for the salon? It’s so easy to just hop onto a website and reorder automatically without putting much thought or effort into it. Something to think about, though, is that we all aspire to having a regular clientele. This means they are looking at the same old thing day after day, year after year. If it has been five years or more (like me), it could be time to consider freshening things up a bit!